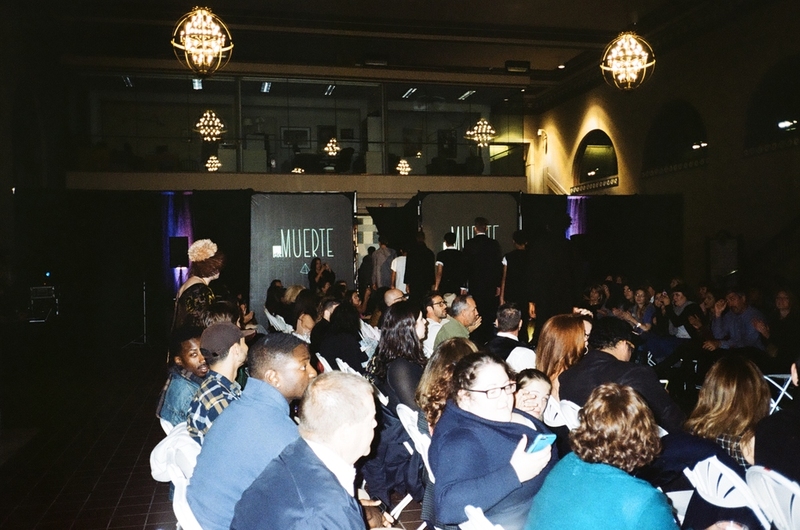 Recently, Hartford has seen a surge of textile arts and fashion designers with no true outlet to showcase their work. 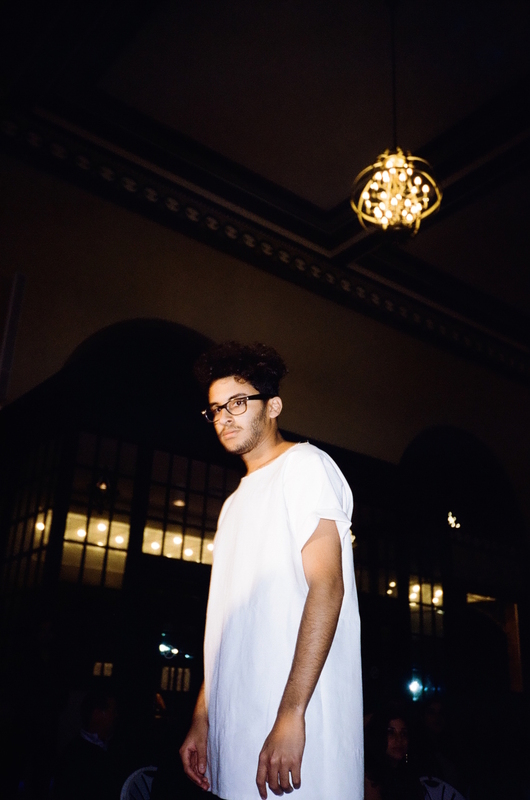 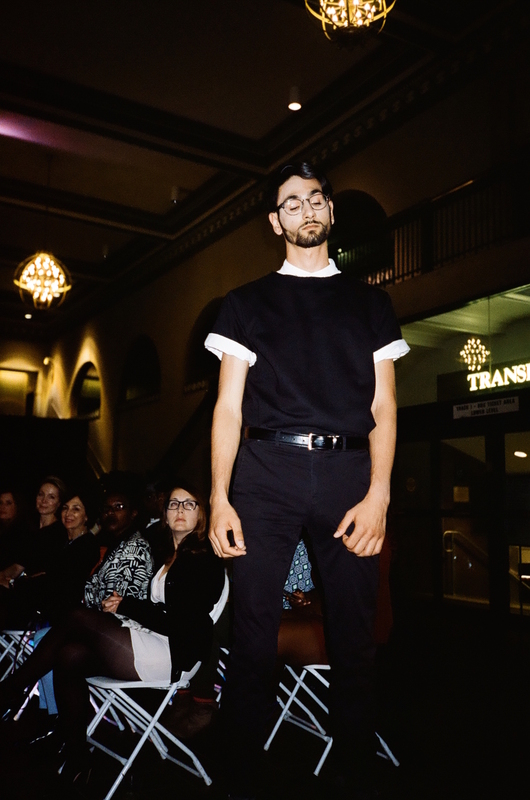 Enter Hartford Fashion Week, a week long event that highlights designers, artisans and tastemakers in the Greater Hartford community. 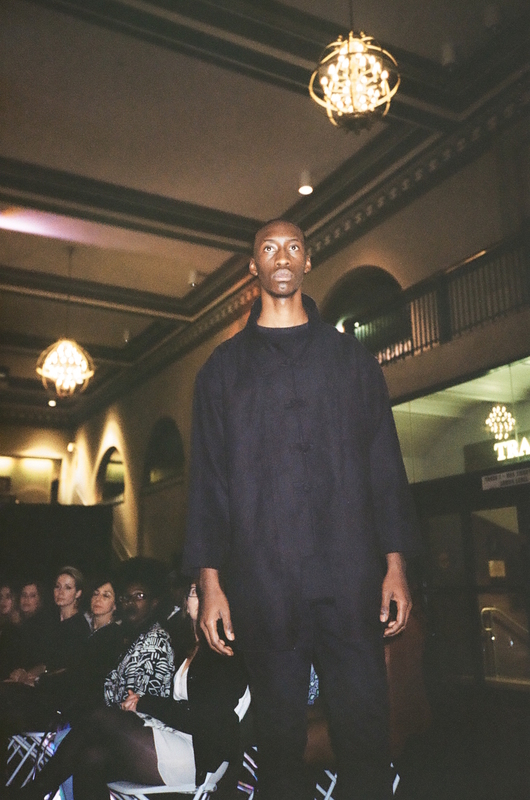 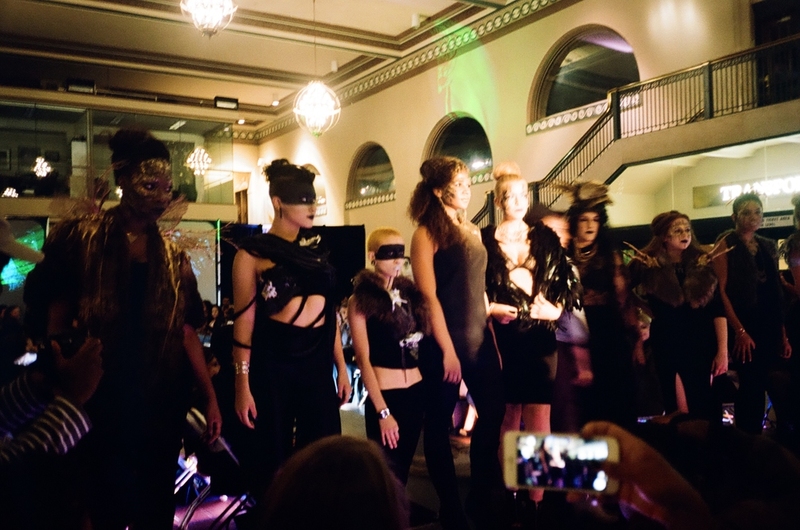 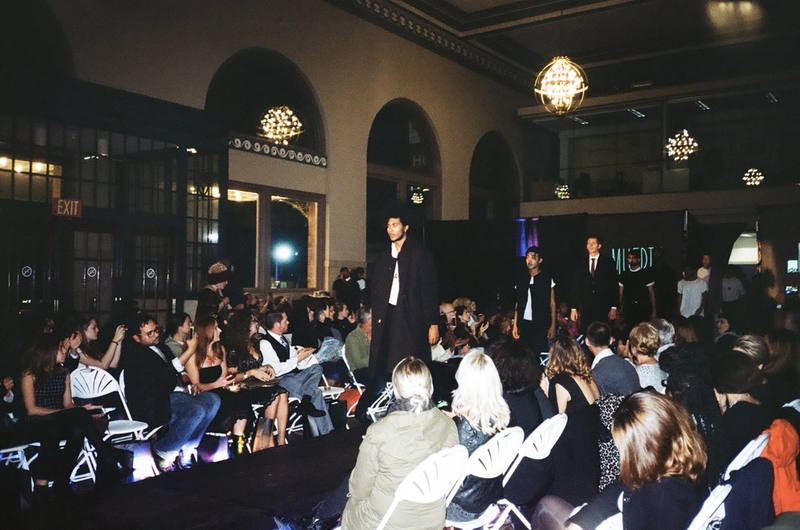 In its inaugural year, Hartford Fashion Week served as a celebration for the Capital City. 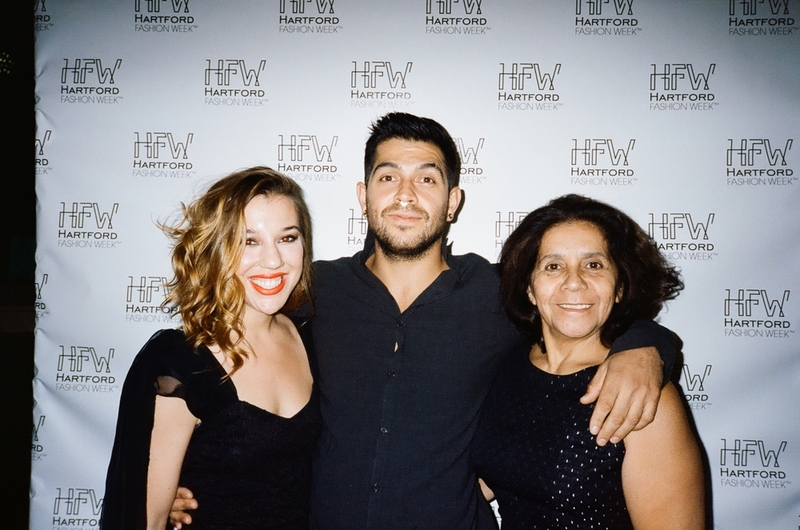 BL&D serves on the board of HFW and assists with all aspects of the event. 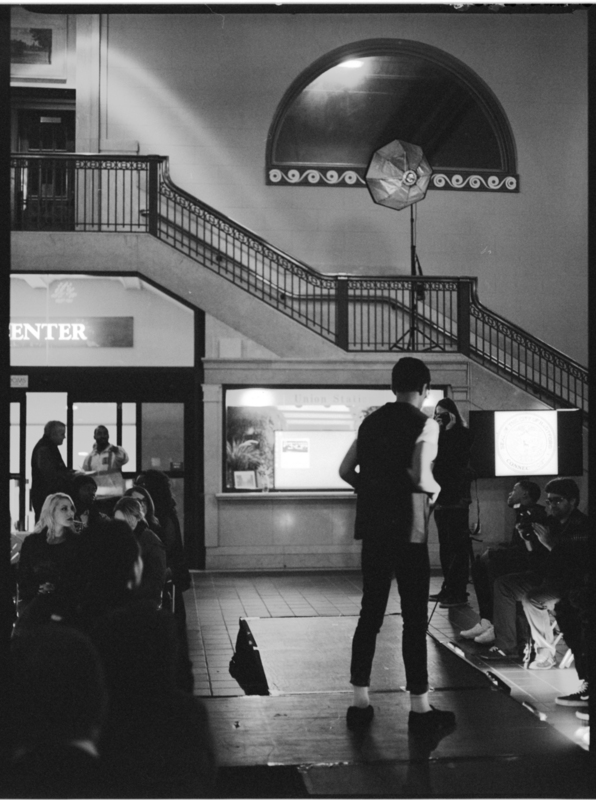 We are particularly proud that HFW in its first year was able to host an event series that combined some Hartford’s biggest assets: Real Art Ways, Hartford Public Library, The Wadsworth Atheneum and Union Station. 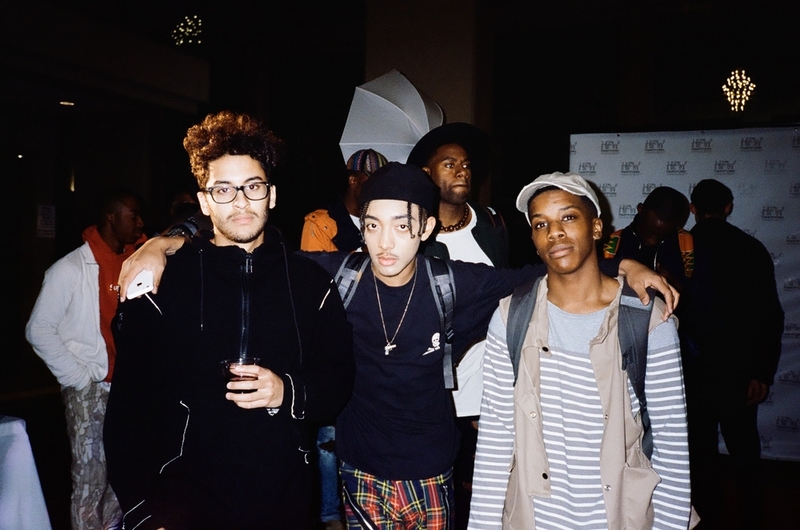 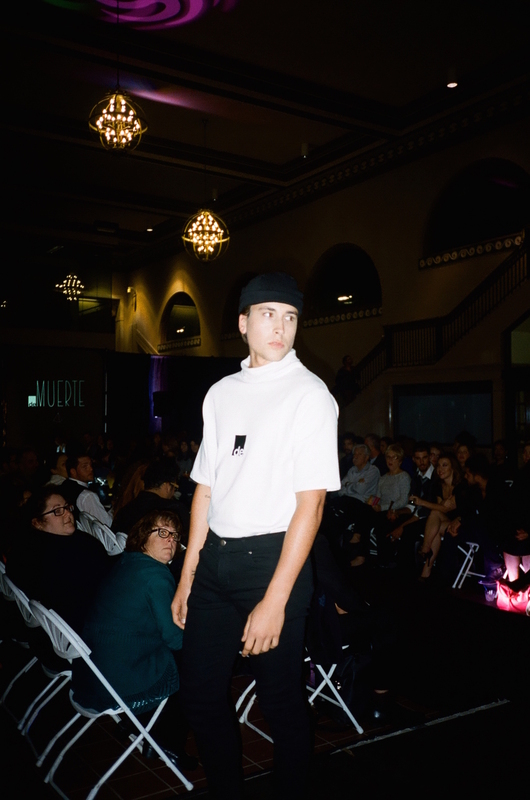 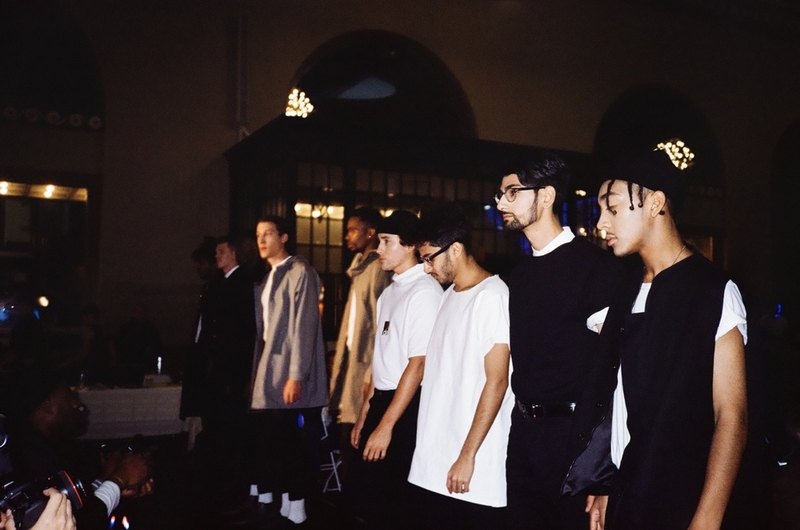 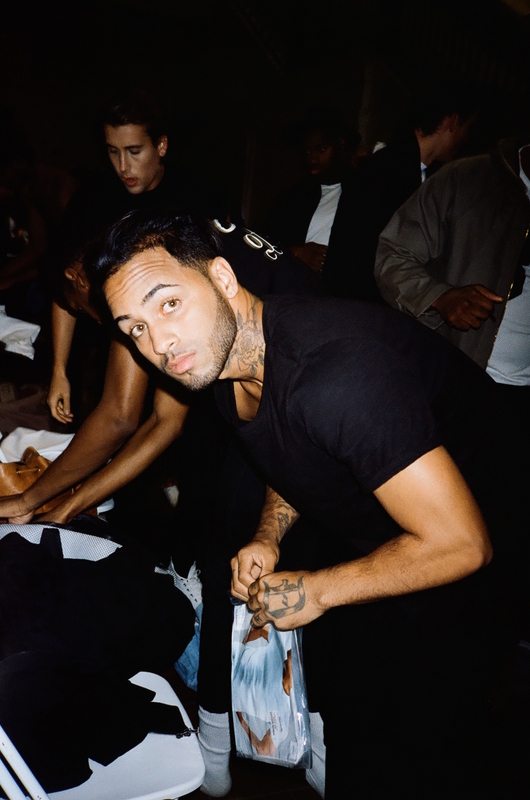 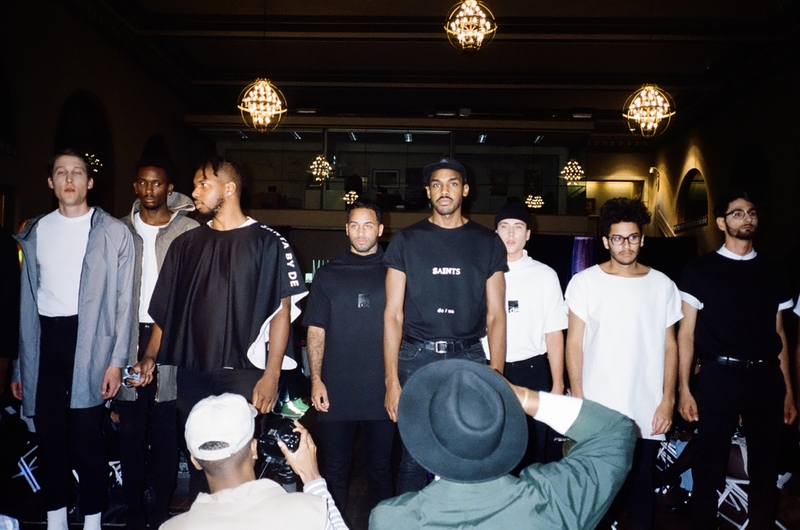 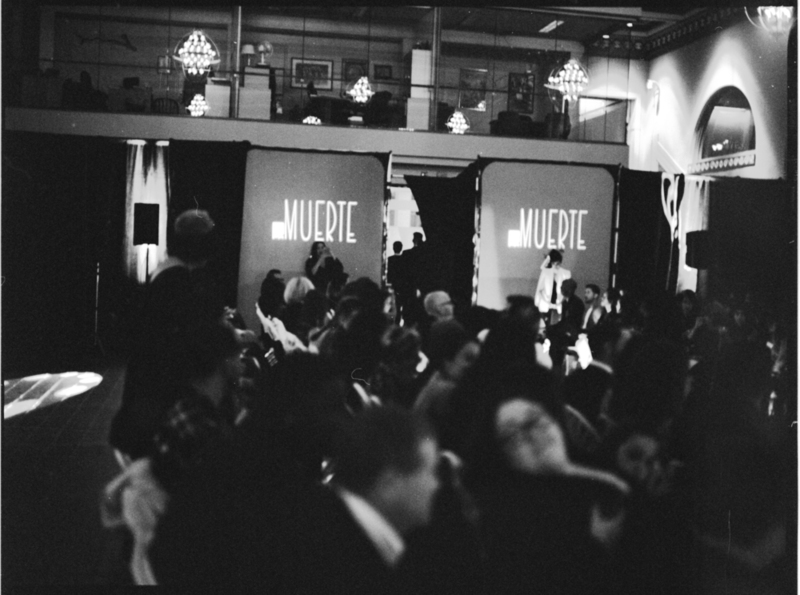 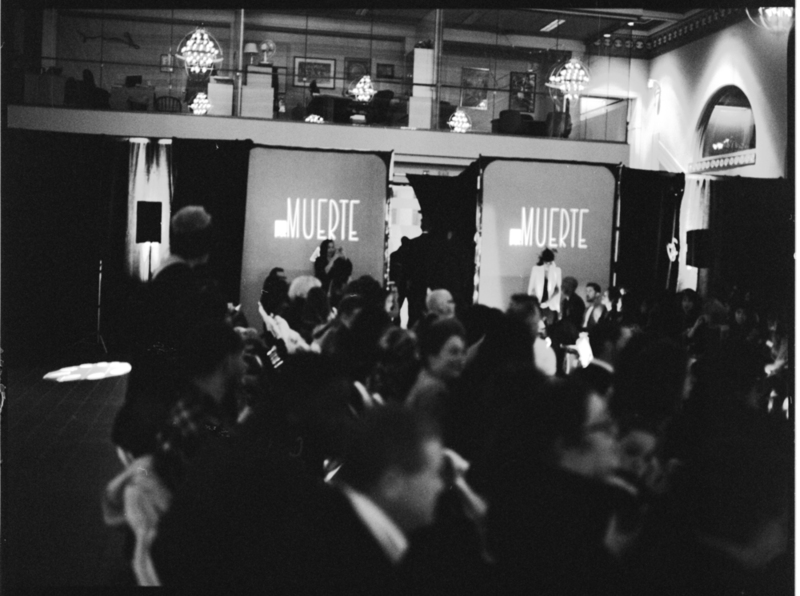 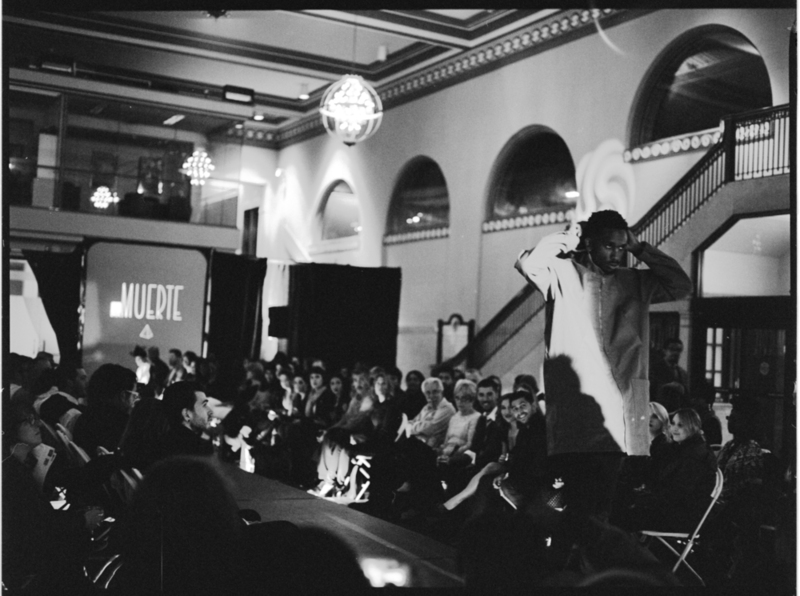 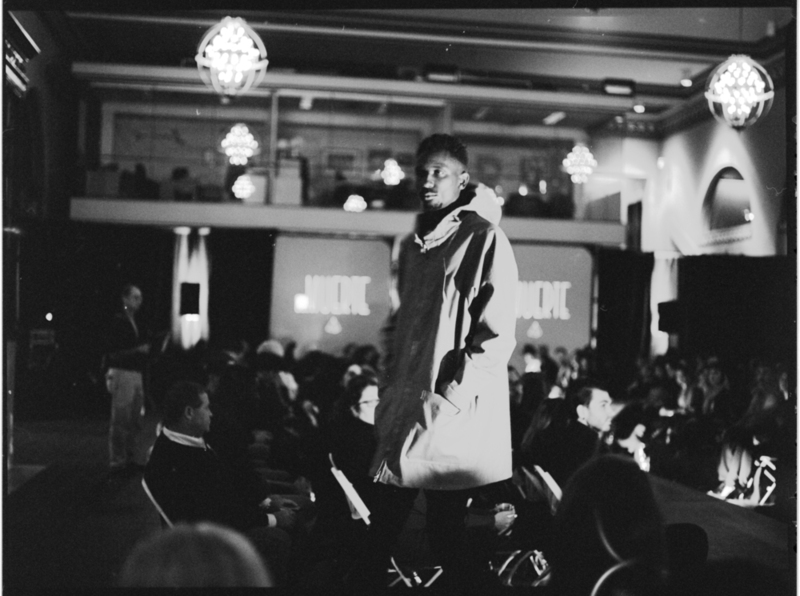 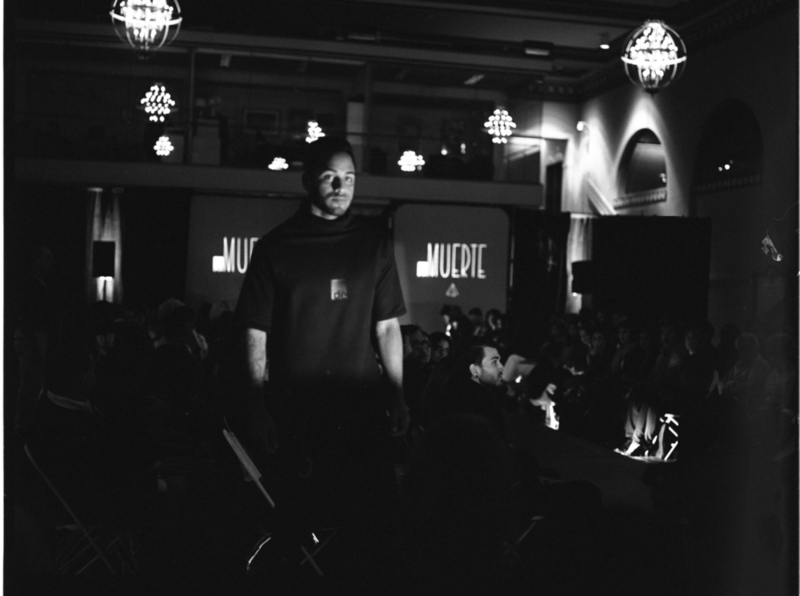 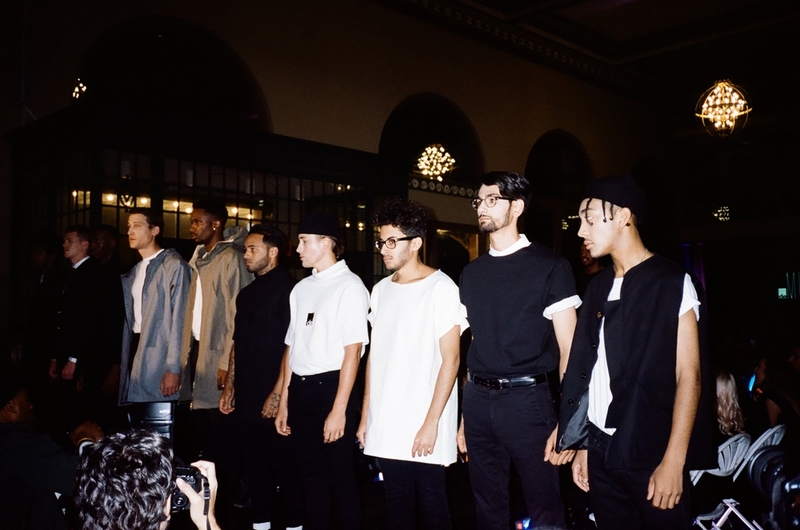 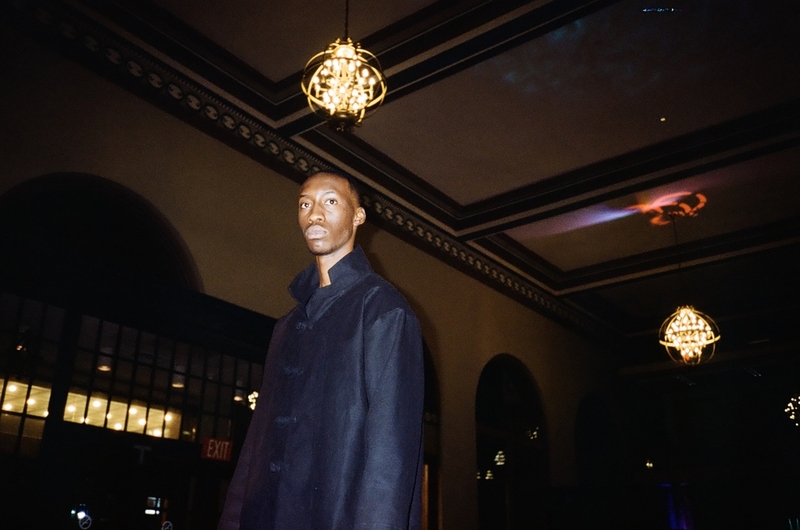 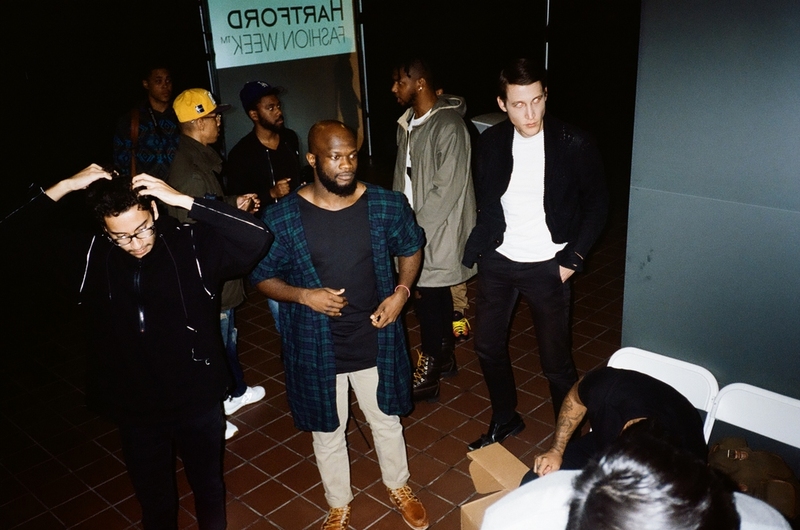 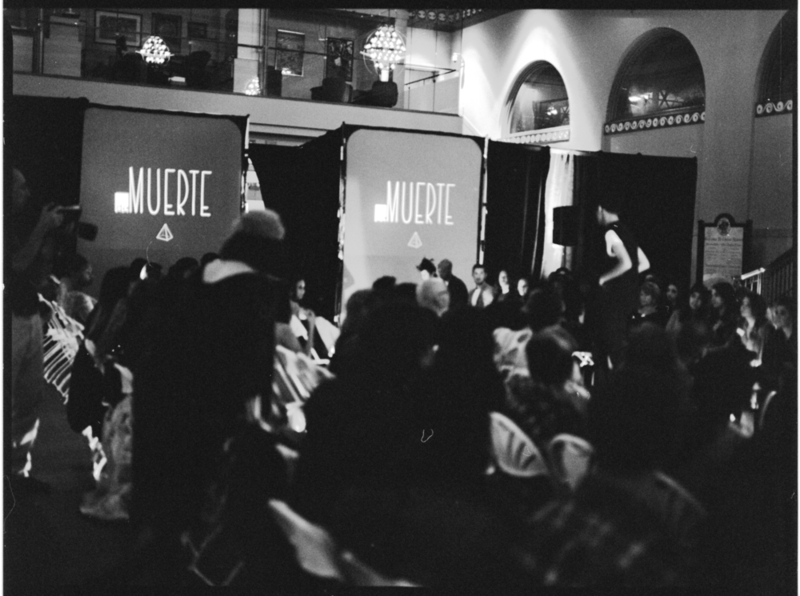 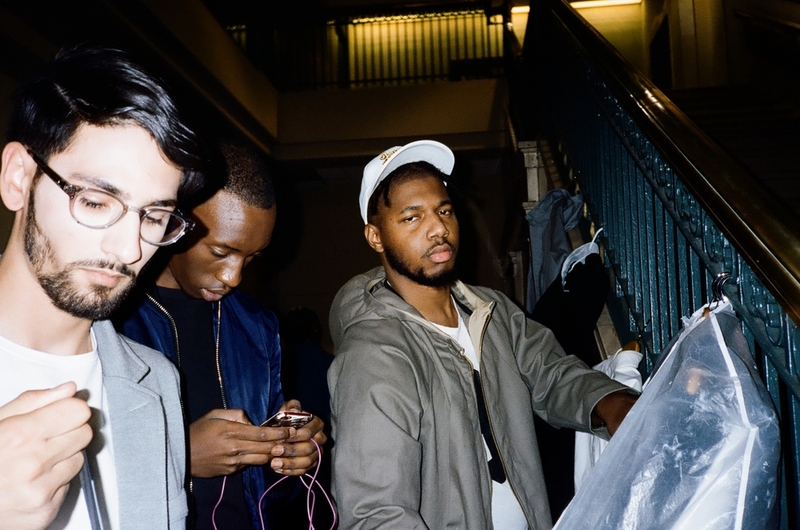 On the creative end, Breakfast Lunch & Dinner in conjunction with De Muerte designed and premiered an outifit made up entirely of Connecticut based companies. 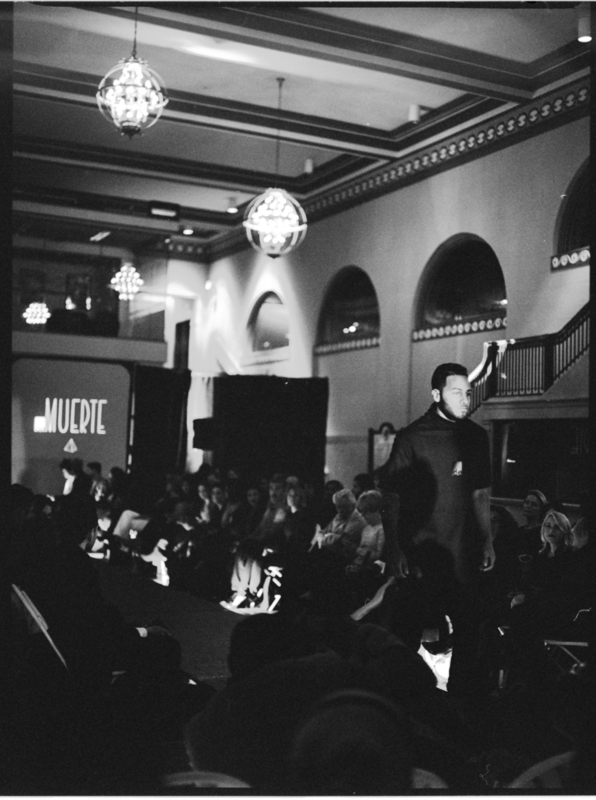 The look brought together De Muerte (two piece suit), The Brothers Crisp (footwear), Tuckerman & Co. (Shirting), American Woolen (suiting wool), Leather Man Ltd (Belt), Waterbury Button Co. (suiting buttons) and Mizu (necktie).